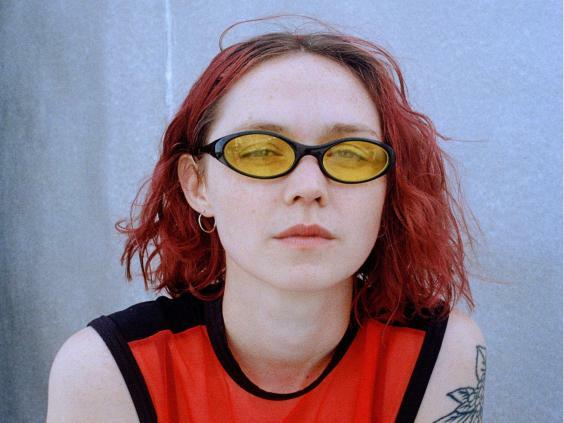 There is clearly no shortage of female talent in the DJ world, with many already having broken through to become names synonymous with their genre, from the likes of Nina Kraviz, Grimes and Annie Mac. With what looks to be a revival of the clubbing scene in London (after the initial demise of superclubs like Fabric), burgeoning hubs across Europe, such as Berlin and Amsterdam, and the growing appetite for festivals and unique venues from North Africa to South America, it seems there should be ever more opportunities for electronic music artists to enter the industry. So why is it so many lineups remain male-dominated? At the end of last summer, I was invited to cover a new music festival in Morocco. Set in a stunning location on the outskirts of Marrakech, it provided an innovative combination of luxury and raving vibes. But despite a spectrum of electronic music artists on the lineup, something struck me. I spoke to some emerging and established female DJs to discover how they carved out their careers and how they see the industry today. As a female artist, Hauff felt like the doors were always open and, in a strange way, people were particularly interested in seeing what she could do, yet “getting the respect of people was really difficult”. She also still feels some frustration, such as men coming to her at the end of her set and providing an unrequested critique, being asked if she really produces her own music or being compared to other female DJs simply because they have the same hair cut: “When it’s a guy and they both have short hair, it wouldn’t even cross anybody’s minds to be like ‘oh you want to be the new Ben Klock’.” Though now, more often than not, men are intimidated by her. Set to provide her signature 1990s and 2000s hip-hop and R’n’B beats to Somerset House’s stunning ice rink for their Skate Late events this month, complete with visuals and hip-hop skaters, is DJ and entrepreneur Emily Rawson. She first started DJing at 17 when some guys she knew first got their own decks. Rawson then launched her own hip-hop night at Sussex University, where she played warm-up sets for the likes of Tim Westwood, and while working for a promotions agency built up experience playing clubs in London – including with Kanye West. In 2011, she founded Rock the Belles, an all-female DJ collective, and Supa Dupa Fly, a weekly 1990s and 2000s hip-hop, R’n’B and garage night. 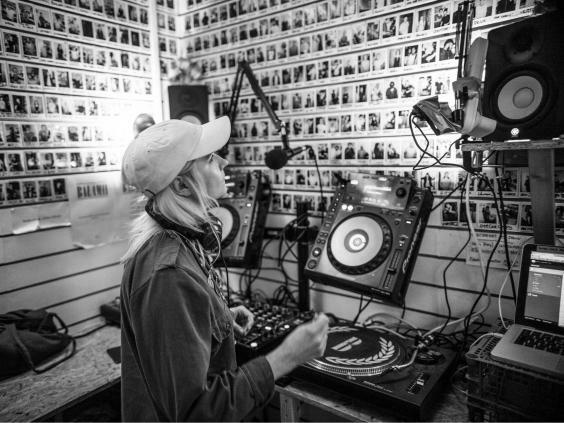 Rawson now also runs a festival in Santorini, has another festival on the horizon in Ibiza, plays at the Lovebox and Wireless festivals and landed a residency on BBC Radio 1Xtra. Also playing Skate Lates this winter was Australian Teneil Throssell, who goes by the name HAAi as a homage to a song she loved from the band Panbers on a 70s Indonesian psychedelic compilation. Aside from her stage name, her music strays from mainstream, with her night at Somerset House bringing her African-inspired sounds she describes as “very psychedelic, frequency-wise quite trippy, really percussive and world-influenced – with dustings of techno”, alongside the edgy exhibition of Hassan Hajjaj that combines Moroccan tradition and street culture. It was never her ambition to become a DJ – originally from a rural mining town in Western Australia, she first came to the UK as part of a psychedelic band, who were heavily influenced by Anatolian music. 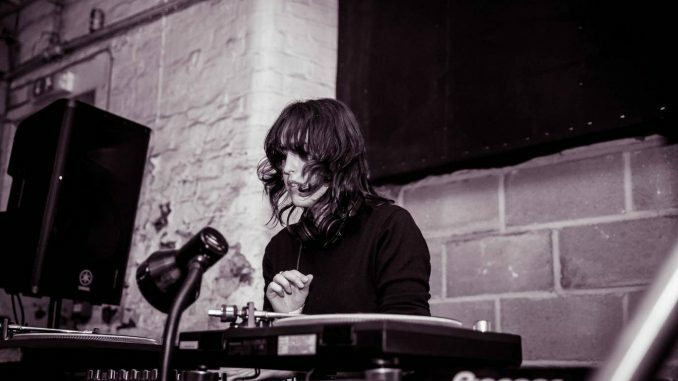 It was while “licking her wounds” from their break-up after three years, working in a Dalston bar, that she found herself playing her collected records on a Saturday night. Incorporating the music she really loved with the more mainstream material that was already being played there, she learnt how to “help the crowd dance to different music”. While still predominantly playing “weird African” tracks on vinyl, she then got headhunted for a gig at Phonox, which then turned into a permanent residency. 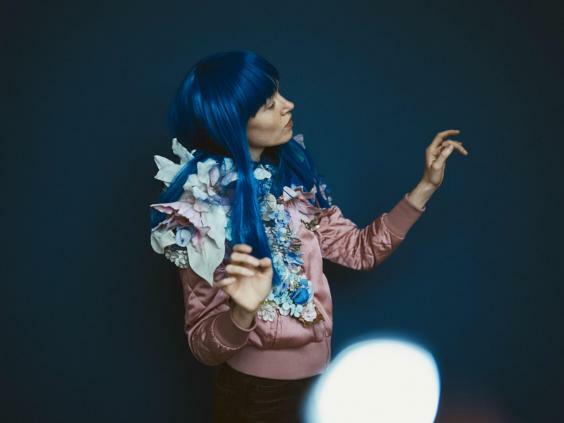 Since then, HAAi’s career has soared, playing shows at venues such as Printworks with the Chemical Brothers and festivals such as Bestival, with a highlight being a back-to-back slot with The Black Madonna at South London’s Sunfall. 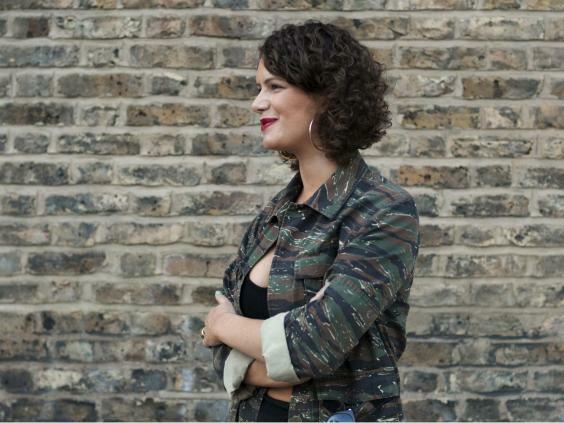 Although she has had a fairly seamless rise to prominence, as a teenager she admits she always thought DJing was “something the boys did” and has since been in “so many situations where people thought I was like, a DJ’s girlfriend”. But she also sees the balance shifting and especially in the last two years “women have really been given their time to shine”. For Throssell, it was the opportunity to learn by trial and error that was crucial: “It’s one thing to be a bedroom DJ and want to go and play clubs. Working in my favour was that I was slogging it out in like a little bar with a really tough commercial crowd, trying to play weird music. I learned to keep everyone happy but keep it interesting.” She also feels optimistic about the electronic music scene in general: “We felt like clubbing was under attack for a bit and with that there’s always a bit of an uprising. There were so many more parties being put on just to fight the cause. I feel like that’s pushed dance music back into being a really positive thing.” She says the final hurdle will be seeing more older woman remain in the industry: While male artists Throssell admires such as Andrew Weatherall are in their 50s, most high-profile female artists are half that age. After taking a break for health reasons, Hannah has just completed a mini UK tour and is now planning her next set of shows for 2018, including a month in the US and a March date at Ministry of Sound. 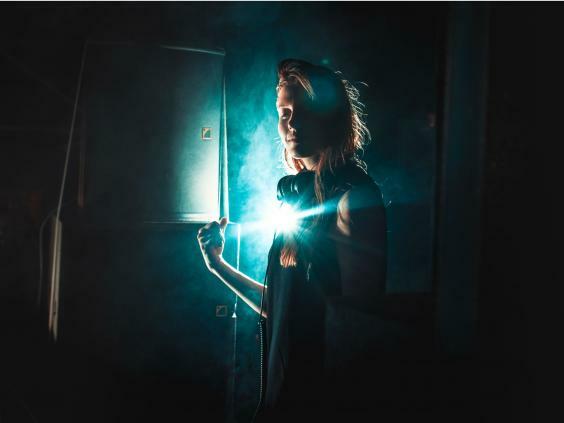 Charlotte de Witte, at just 25, as well as being a regular headliner in her native Belgium, has already toured the continents playing everything from basement raves to sprawling festival main stages, delivering her trademark dark and aggressive stripped-back sound.